British scientists were able to create human embryos with genetic material from one man and two women. 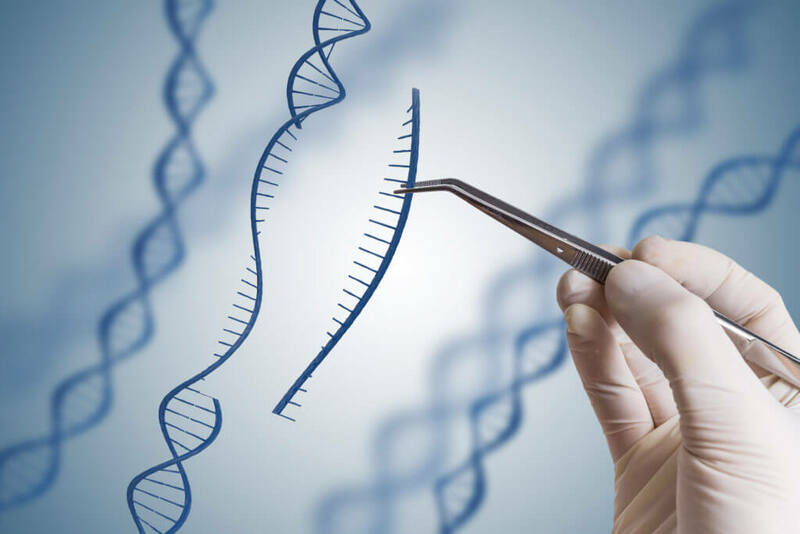 The goal is to produce genetically altered “designer” babies and thereby eliminate hereditary diseases by combining the best bits of each person. It’s a controversial idea, but if saves lives and improves health, I’m all for it. Plus, you’d get to tell all your friends you have three parents – how cool is that? As should be obvious, no single technical writer could possibly have all these strengths, because many of them contradict each other. The best documentation teams, therefore, have a good mix of writers from a variety of backgrounds. Who would make the better technical writer? b) Someone who studied technical information, and then later learned language and writing? The short answer is – we can’t know. The longer answer is: it depends what you mean by “better technical writer”. Either person may match the requirements of a particular job, and it is impossible to know from these brief descriptions who is the more apt candidate. There is no way to tell by looking at the illustrations which of these two communicators were responsible. You can never be all things to all companies. You cannot be “the perfect writer”, however, you can be perfect for a particular job. You have a complex set of skills and traits – you “tech comm DNA”. Know your DNA, and you will know where you should be and what should be doing.